Nuclear Pride Fest is today! Yesterday has been packed with preparations for the Nuclear Pride Fest (see photos). And today is the day! Come to Munich, Marienplatz, to the Nuclear Pride Fest from 10:00 to 16:00! 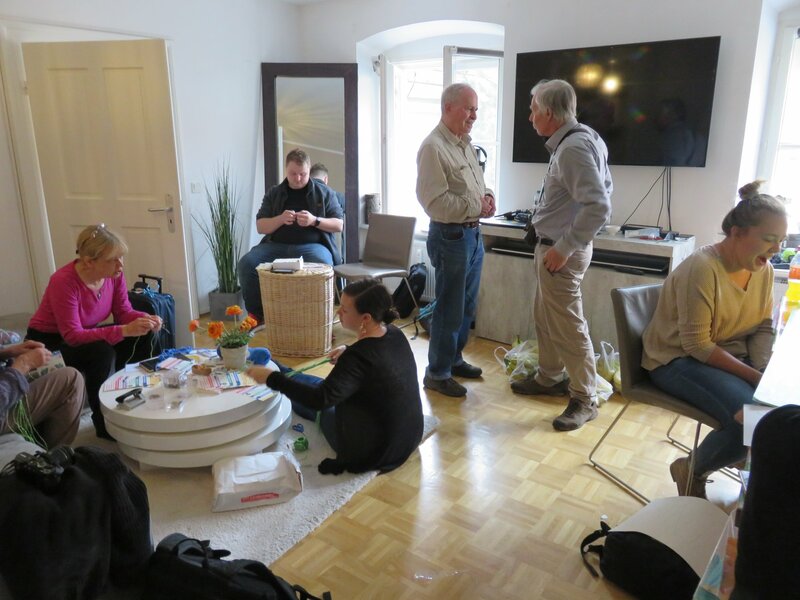 Eric Meyer and River Bennett, two of our organizers, arrived in Munich today. 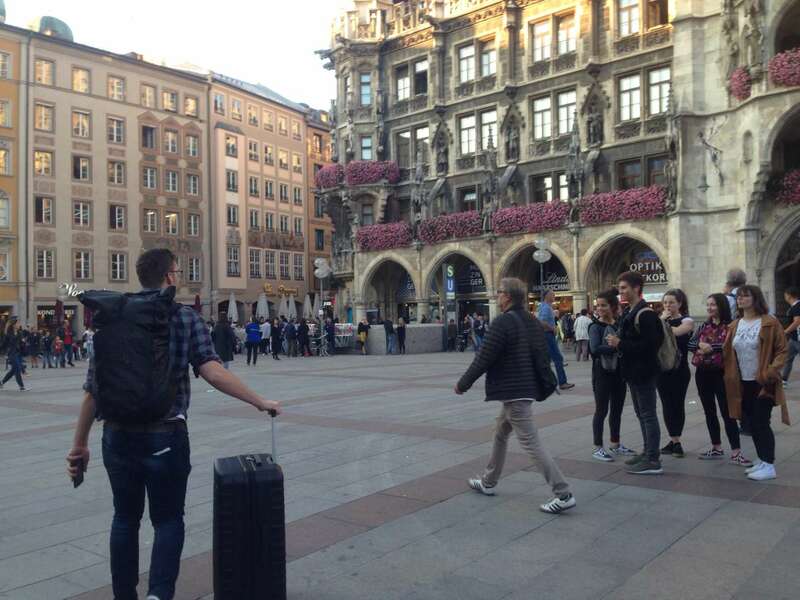 On the left, that’s Eric on the Marienplatz. 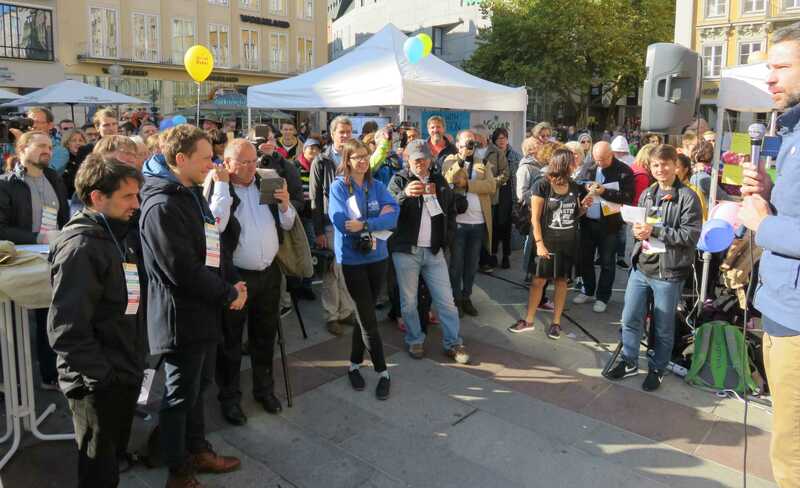 Historic pro-nuclear power event in Munich on the 21st of October to celebrate human ingenuity to solve our great challenges: Plentiful energy with minimum health and environmental impact.